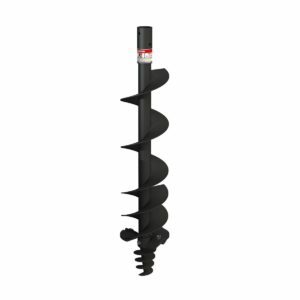 Heavy duty 6″ diameter auger takes the effort out of digging the right sized hole for the task at hand. 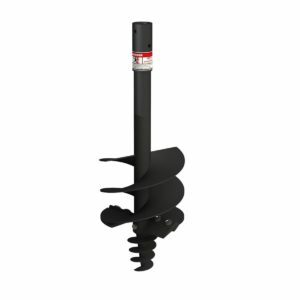 A great addition to the Dirty Hand Tools 3-point tractor driven post hole digger. 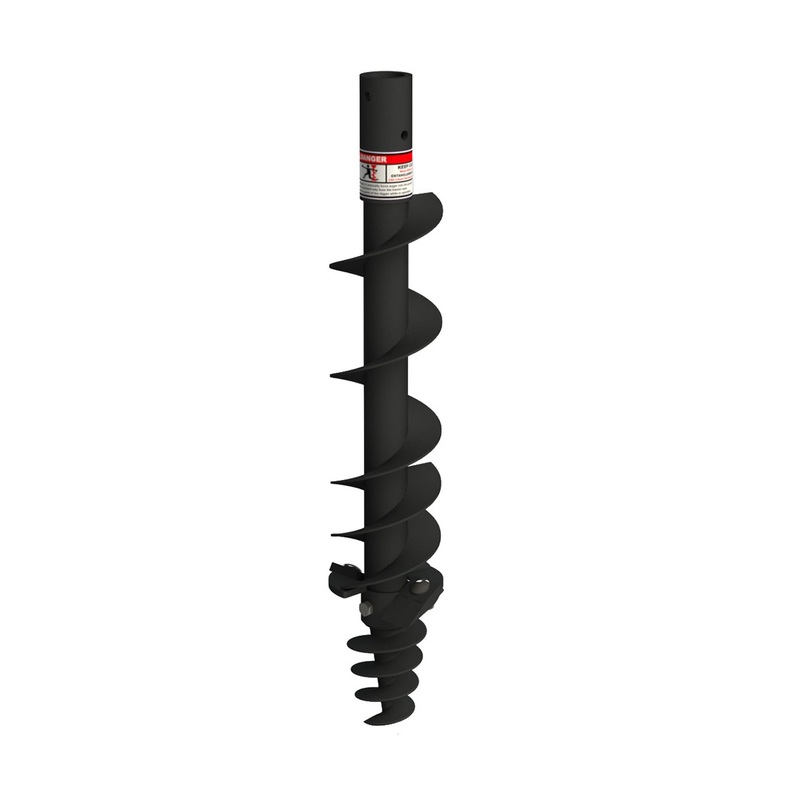 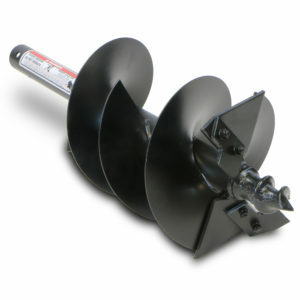 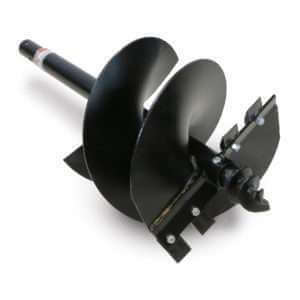 Fits tractor mounted post hole diggers that require an auger with a standard 2″ shaft.